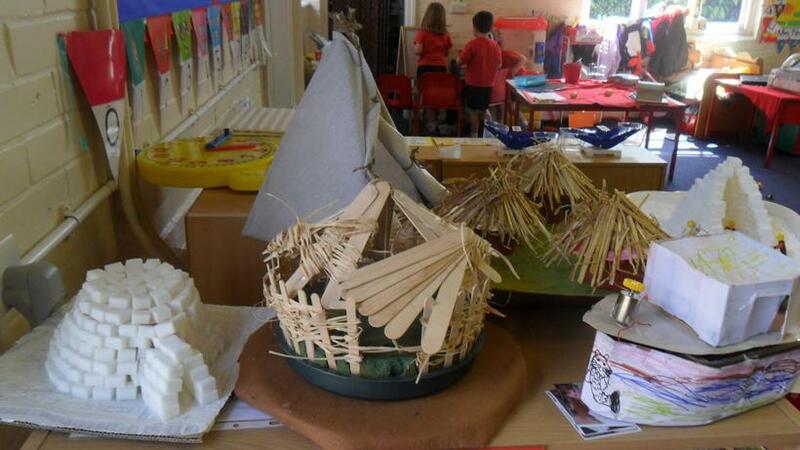 In Reception we have been learning about houses from around the world. 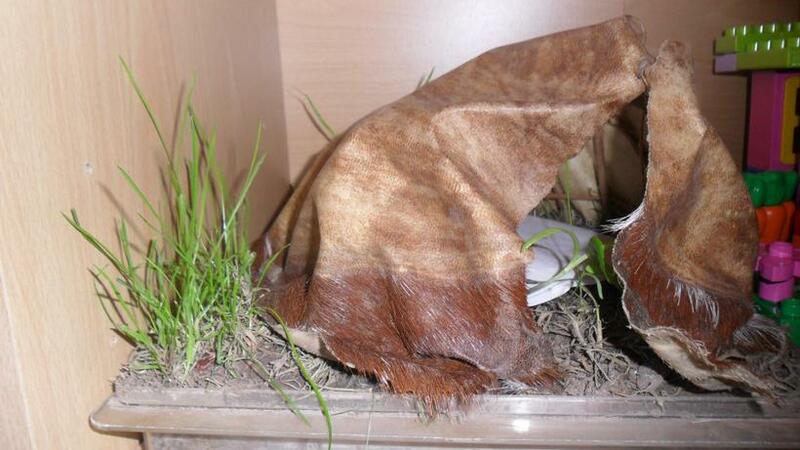 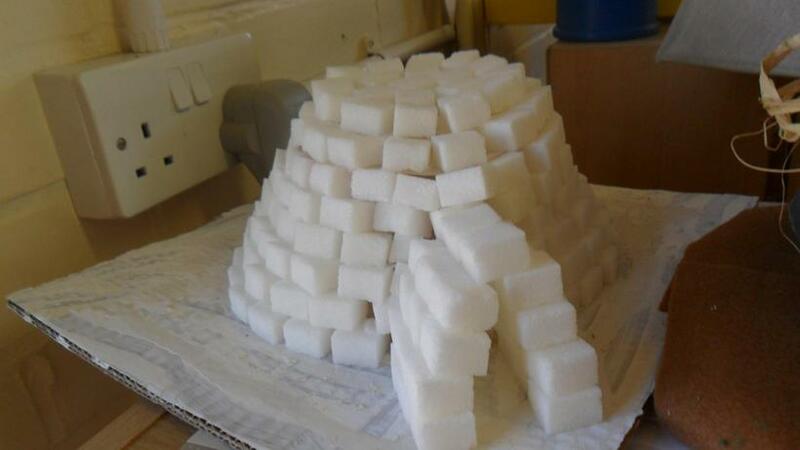 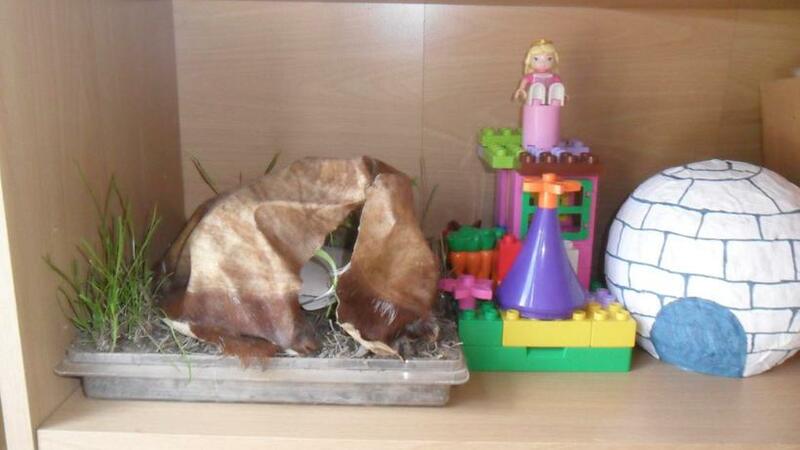 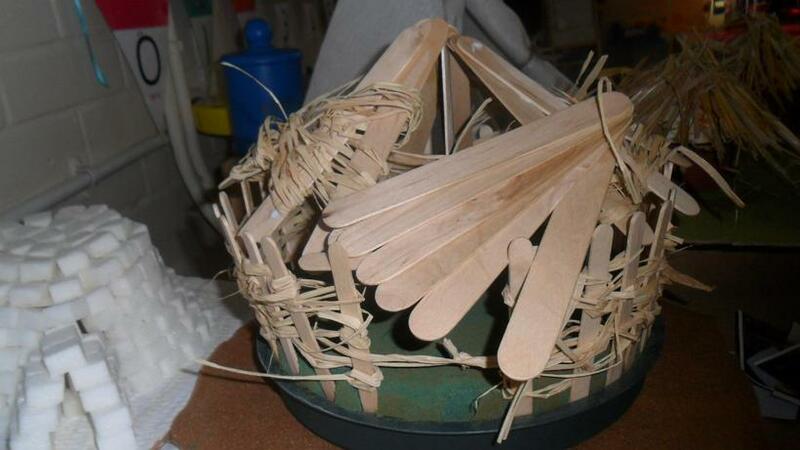 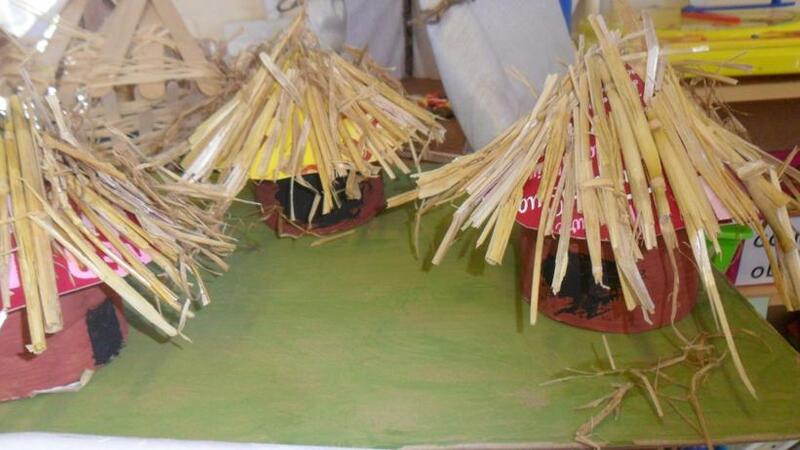 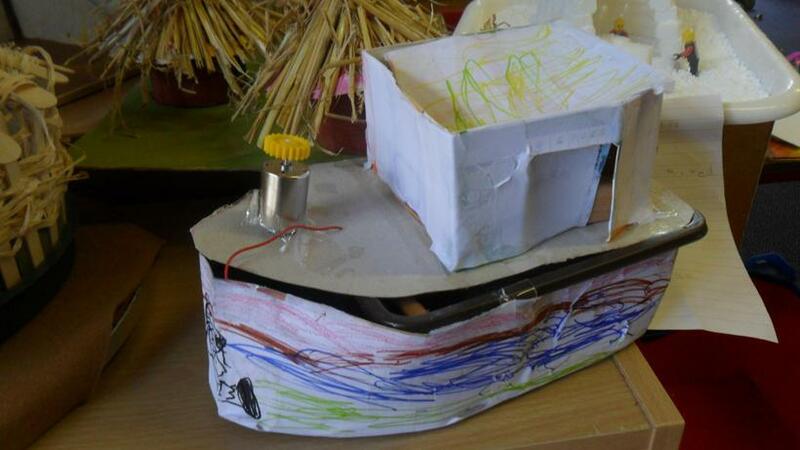 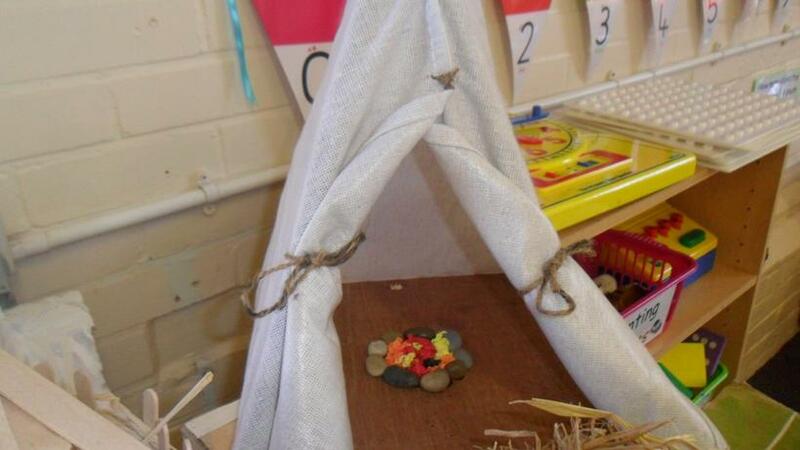 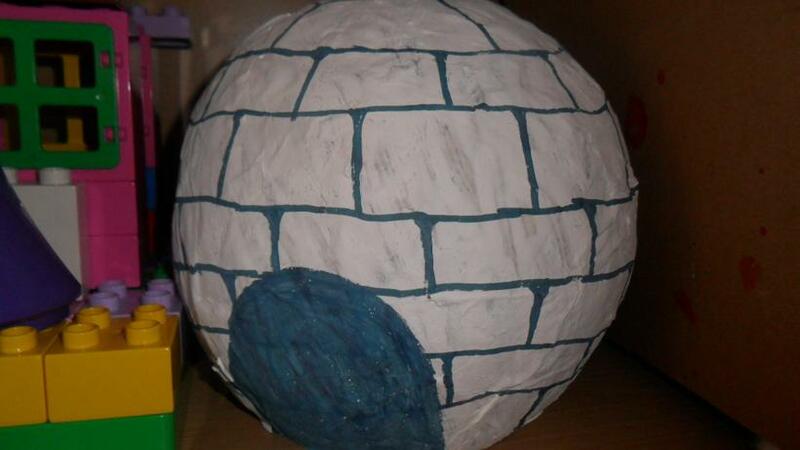 For the children's home learning task, they used different materials to make a house from a different country. 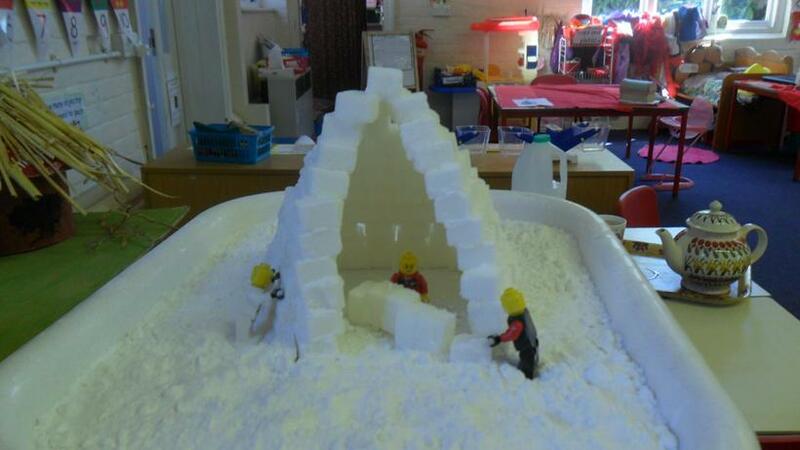 They all look fantastic so a big thank you for helping your child make their house!